Community Brand’s true fund accounting systems – MIP Cloud and MIP Fund Accounting (MIP FA) – are configurable fund accounting solutions that allow you to report and track information most important to you, your board, and your supporters. Each of these solutions gives you the freedom to build a customized system to meet your specific needs while maintaining the flexibility to add modules as your organization grows. MIP Fund Accounting dashboards enable a quick transformation of your financial data into useful and readily understood information. With this tool, you can design and run dashboards, charts, and reports from your PC, Mac, tablet or phone. You can also print and export data to several formats including Microsoft Word, Microsoft Excel, and Adobe PDF. Data from other systems can be included in MIP dashboards. Track financial information in a way that works best for your organization using a flexible, segmented chart of accounts. 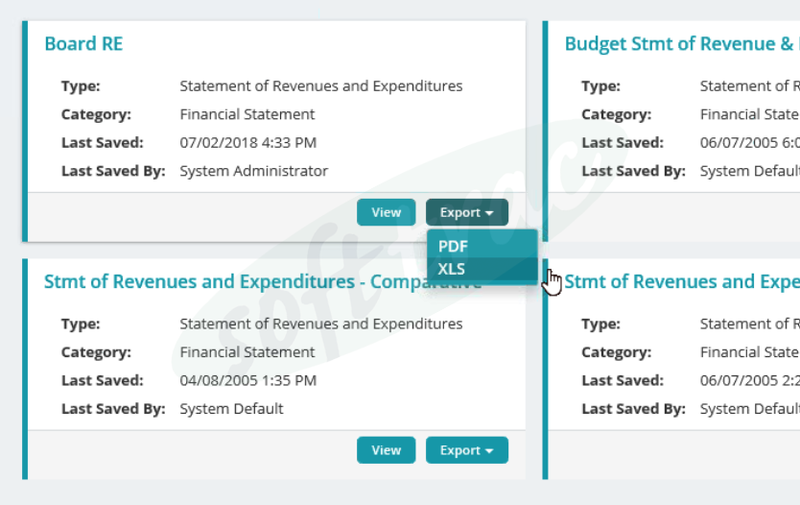 General Ledger is the foundational module that tracks cash receipts, cash disbursements, journal vouchers and other financial transactions with an easy-to-use report writer directly within the application. 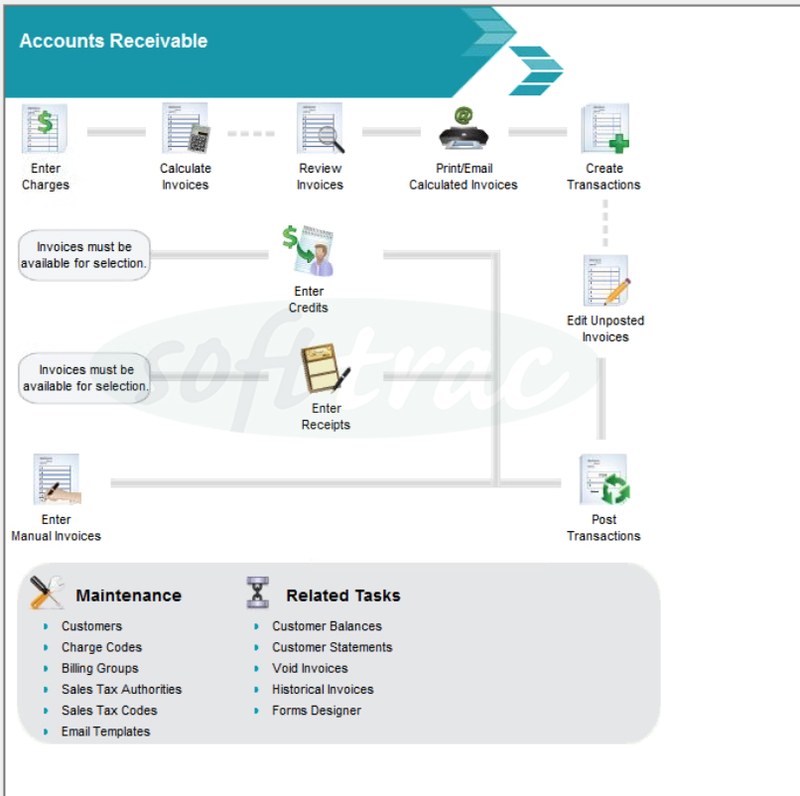 The Accounts Payable module is used to centralize all vendor information and automate Form 1099 production. 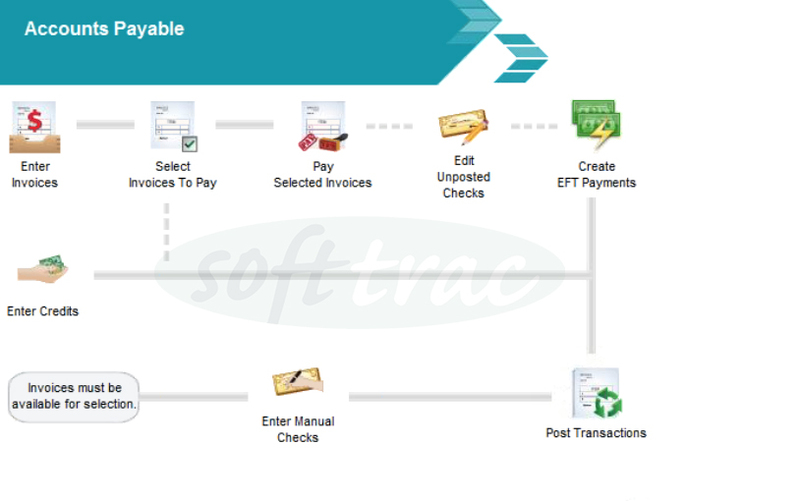 To help create a streamlined process, your Accounts Payable transactions will simultaneously update vendor accounts and General Ledger. Reporting is easier because you can pay vendors from multiple cash accounts. Accounts Receivable Reporting allows you to track all revenue streams while managing their information. 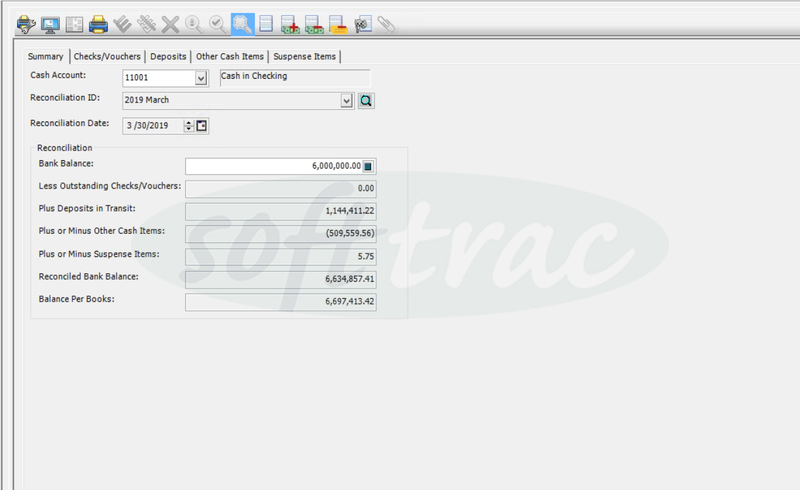 Improve cash management by closely monitoring bank balances and transactions using the Bank Reconciliation module. Create an unlimited number of customized budgets for any timeframe, including cross-year budgets, enforce budget control with a single click, and activate warnings when at risk of overspending. Forecast and create “what-if” scenarios to ensure a strong financial position for your organization in the future. 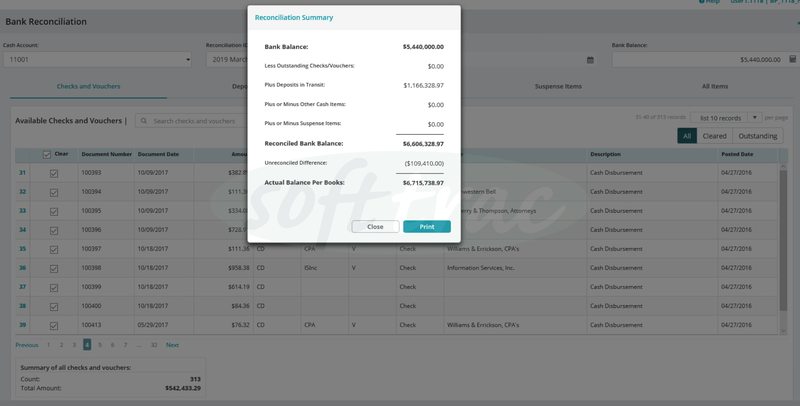 See how transactions will affect your outstanding budget in real time, as they are created with a budget view available directly within transaction entry. Use the Data Import/Export module to eliminate time-consuming duplicate entry and reduce errors from manual data entry. 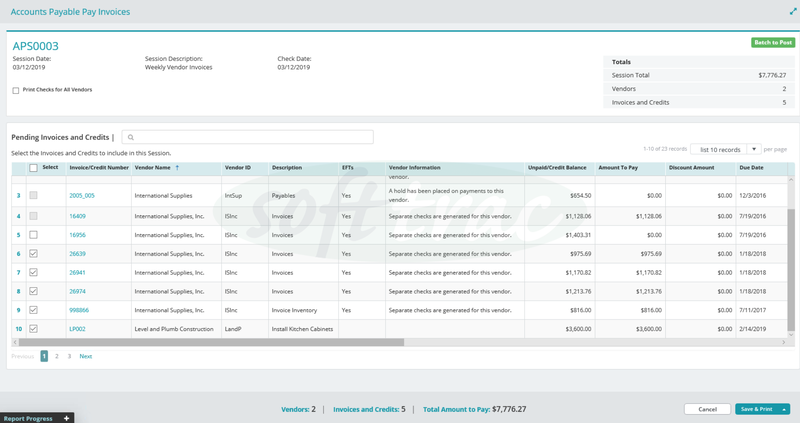 Users can also facilitate the transfer of information into MIP Fund Accounting, such as general ledger entries from outsourced payroll or other systems and accounts receivable information from specialized billing systems. Make each document coming from your organization look professional, such as billing statements, check stock and purchase orders. 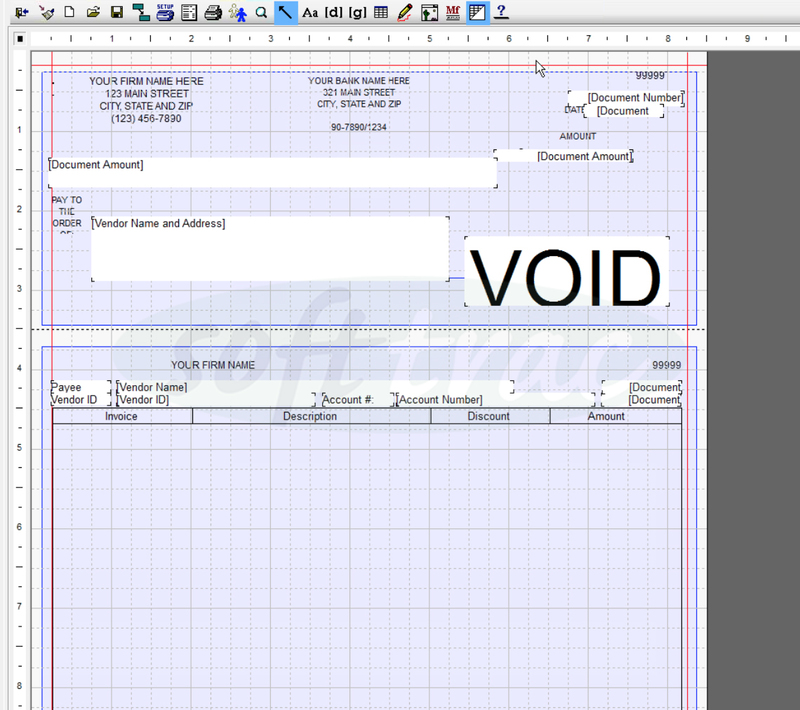 Create custom preferences, such as manager signatures, automatically included on checks under a defined value. Promote accountability and reduce fraud risk with Advanced Security organization audit. Simplify the audit process with comprehensive reporting capabilities and protect sensitive information with database encryption. When multiple users access MIP, administrators can limit confidential information, like employee salaries or other department budgets. Create an unlimited number of customized budgets for any timeframe, including cross-year budgets; enforce budget control with a single click, and activate warnings when at risk of overspending. Forecast and create “what-if” scenarios to ensure a strong financial position for your organization in the future. 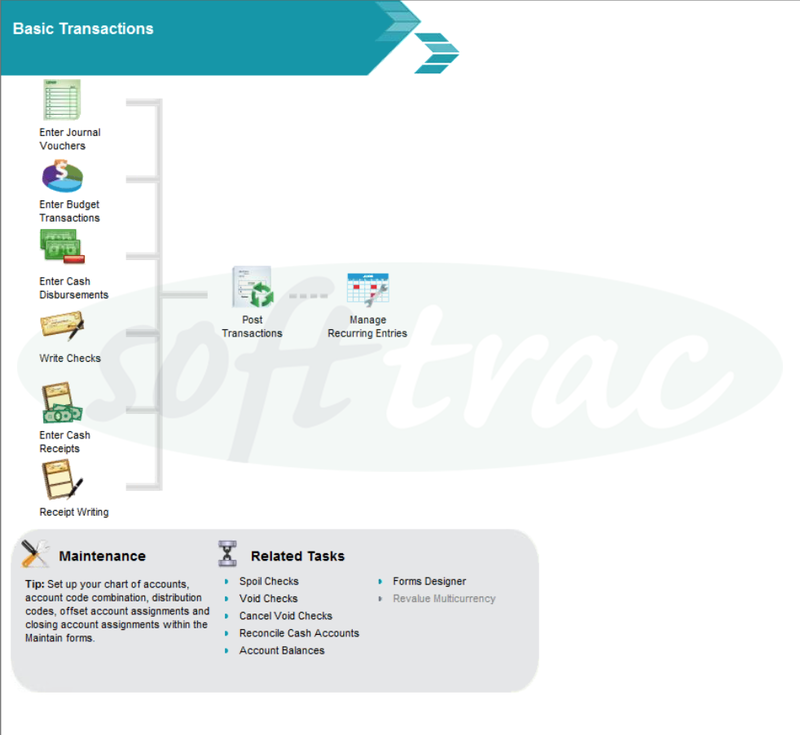 See how transactions will affect your outstanding budget in real time, as they are created with a budget view available directly within transaction entry. Produce timely and accurate pay for the employees who keep your organization moving forward. Generate fully allocated accounting entries and keep comprehensive employee records using the Payroll module. Stay fully tax compliant with paper and efiling options for both state and federal forms. Give your employees the convenience of electronically deposited pay, including the option to deposit their pay into multiple accounts automatically with each paycheck. Streamline your payroll process by making updates and changes to employee information directly within the Human Resources module. Integration between your payroll and MIP provides quick and easy HR reporting (including ACA, FMLA, and EEO) and tax form population. Employee data, including certification, education, review dates, and benefit plan adjustments are easily and efficiently tracked. Streamline timesheet entry and provide employees and managers 24/7 web access to their paystub, benefits information, and important employee messages. 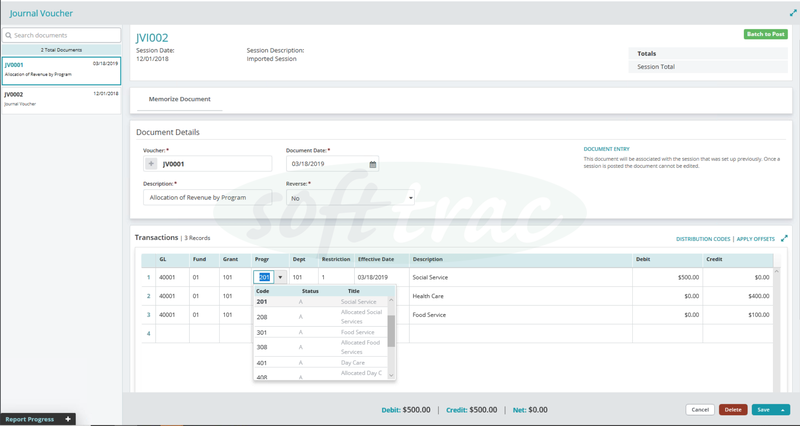 Many timesheet entry preferences are available, including the option to record hours by multiple cost centers. Allow Human Resources teams to focus on managing employees rather than handling mundane information requests. 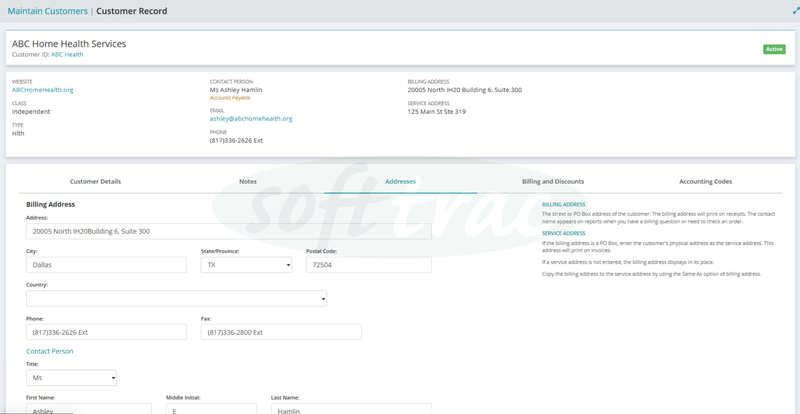 Enable your employees to make benefit selections by providing them access to review current benefits and easily make future elections through a self-guided process directly from your Employee Web Services portal. Improve the availability of information for pre-purchase decision making with Electronic Requisitions. Review the impact of current requests with our one-click budget checking tool. Receive notifications via email of status changes to requisition requests. Approve or reject requisitions directly from your mobile devices, such as an iPhone or Android device. Easily reserve funds for planned expenditures or commitments and improve your tracking and compliance for reporting. 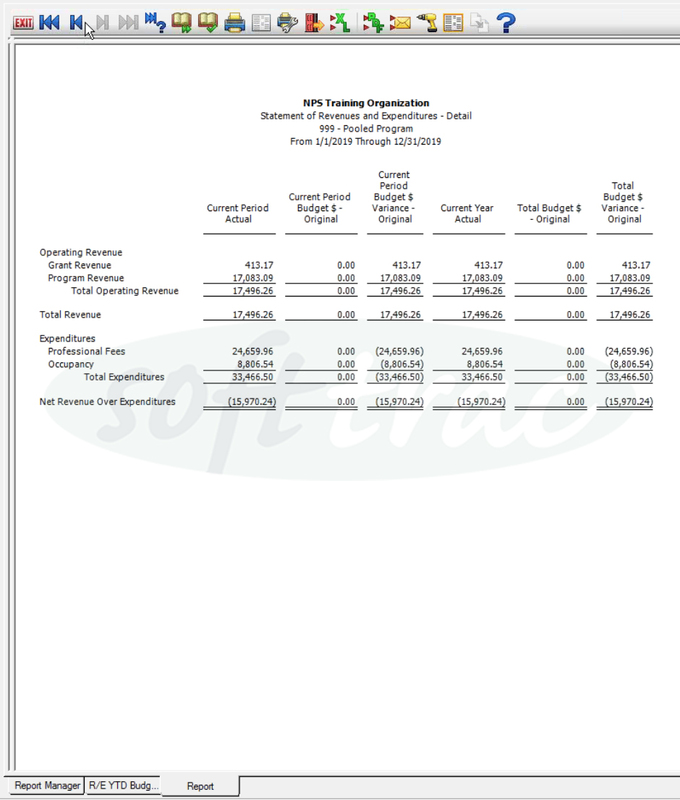 Include encumbrances on financial reports and within the MIP budget-checking tools to measure true budget performance. 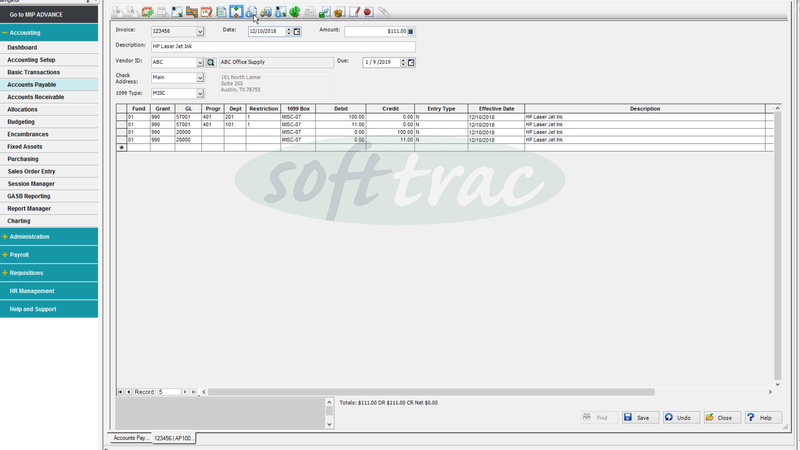 Track assets, calculate depreciation and automatically generate depreciation and disposal entries in General Ledger. Quickly enter new assets using Quick Asset Entry, when recording purchases in Accounts Payable, cash disbursements or Purchase Order. This module provides easy-to-use purchase order entry, robust reporting, and is seamlessly integrated with Accounts Payable and Receiving. 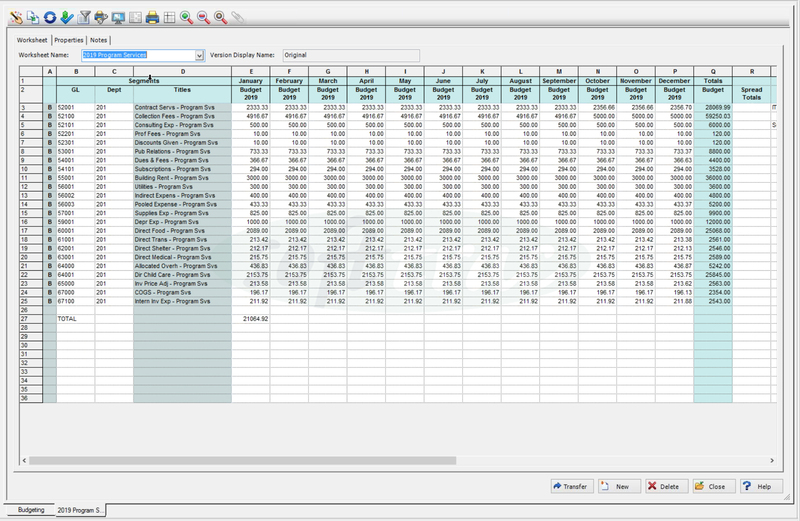 Perform complicated allocations in a single mouse click with accuracy and consistency. Flexible reporting allows you to view the impact of your allocations prior to accepting them into your General Ledger. DrillPoint Reports enables you to produce custom, high-quality financial statements for delivery to your board and external advisors. In addition, DrillPoint Reports allows you to manipulate your data, add formulas, graphs, and other more advanced Excel features to maximize the value of the information you’re presenting to others. Collaborate in the budget preparation process and free your accounting staff from running and distributing reports – all without the cost of purchasing full software seats. Specifically designed for government organizations, the GASB (Governmental Accounting Standards Board) Reporting module includes the tools needed to easily create GASB-compliant reports. Maintain and report on an unlimited number of active currencies, rates, and rate types to create and process transactions. Enter invoices in one currency and pay in another and produce translated financial statements using this FAS 52-compliant module. 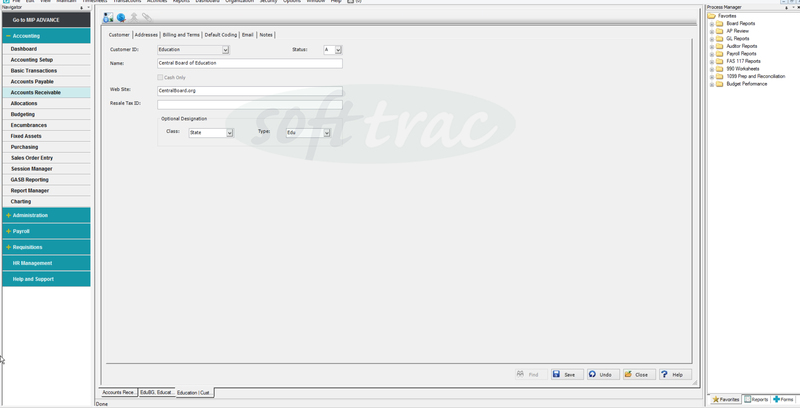 Automate the reporting process with the Scheduler module. 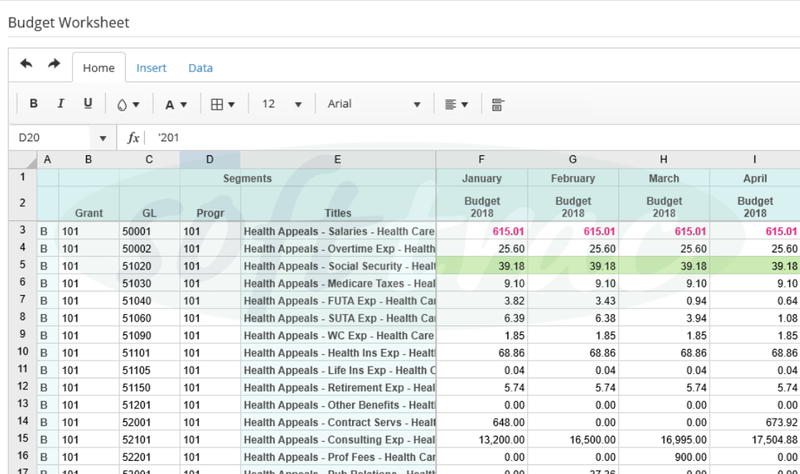 Set extended reports to run when it’s convenient, even outside of office hours. Bind groups of reports together and set them to run when needed or on a recurring basis. 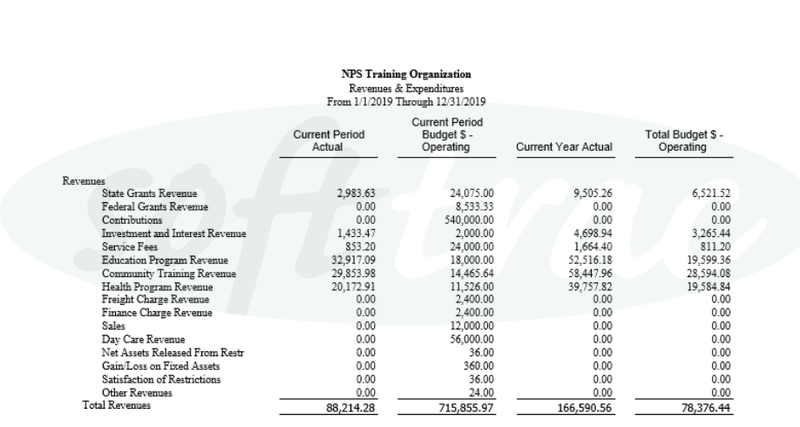 Consolidate information from local chapters or field offices to create organization-wide aggregate financial reports. 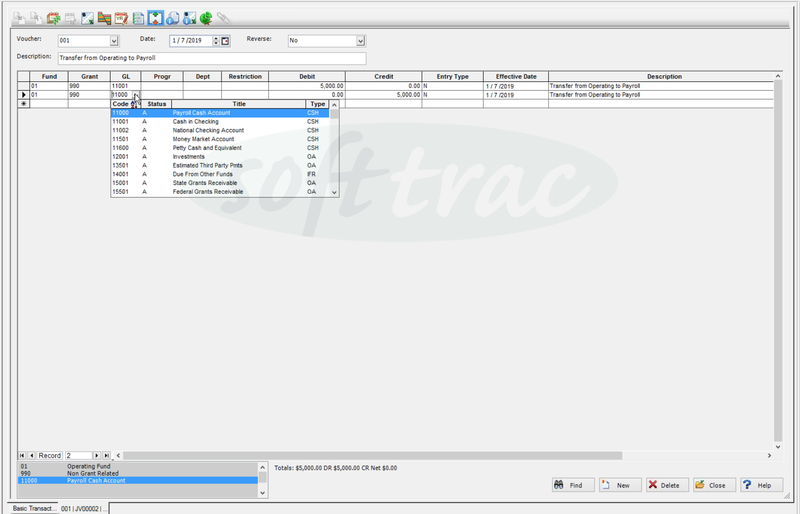 Data Consolidation also serves as a tool to help create comparative reports for different offices. MIP Fund Accounting dashboards enable the quick transformation of your financial data into useful and readily understood information. With this tool, you can design and run dashboards, charts, and reports from your PC, Mac, tablet or phone. You can also print and export data to several formats including Microsoft Word, Microsoft Excel, and Adobe PDF. Data from other systems can be included in MIP dashboards.